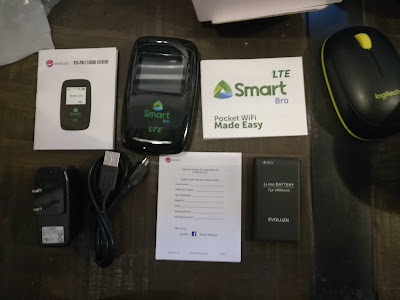 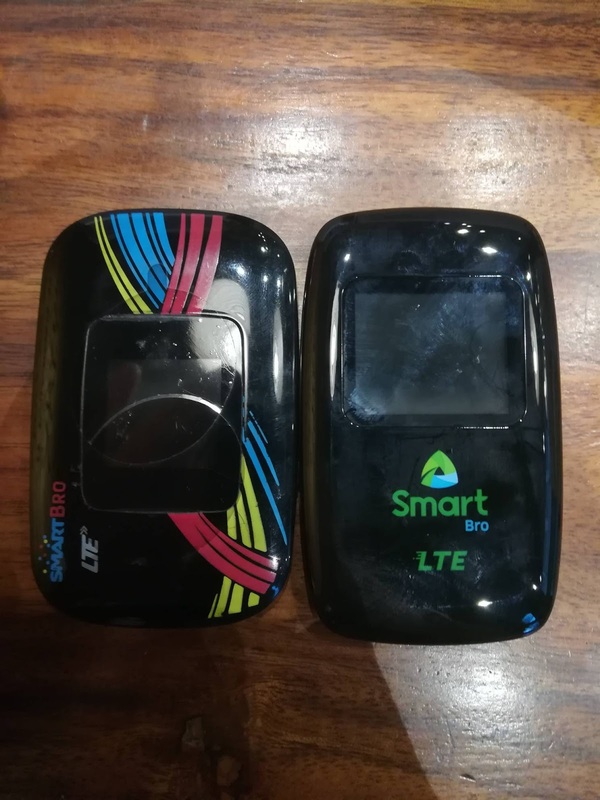 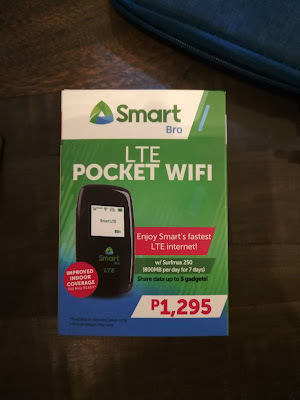 This is the comparion between the previous Php 1,995 (left) and the new, more affordable Smart Bro LTE Pocket WiFi. The new one is a bit narrower but bigger display but in terms of design, the previous model wins it. What adds more value to the newest version of this product is the 700 MHz band support which means better 4G coverage even that for example you are inside a house, a room or a building which really gives more ease in your online life.